NEWS: The Washington Supreme Court has ruled that a homeless woman doesn't have to pay $15 per month in fines imposed by a Benton County District Court judge. ARTS & CULTURE: Steve Martin and Martin Short cancelled the show they had scheduled in Spokane this fall. NEWS: Spokane's property crime rate is still bad, but not as bad as it used to be, according to data released by the FBI. 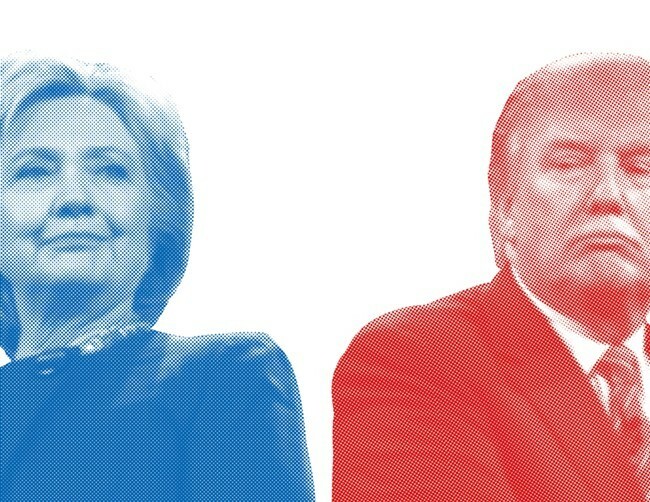 A majority of pundits and pollsters — other than Fox News, Breitbart and the Drudge Report — agree that Hillary Clinton won the presidential debate against Donald Trump last night. Trump, in the spin room after the debate, said that he was given a "defective mic," and this morning doubled down on attacks against a former Miss Universe winner after Clinton brought up how Trump used to call her "Miss Piggy" and "Miss Housekeeping."